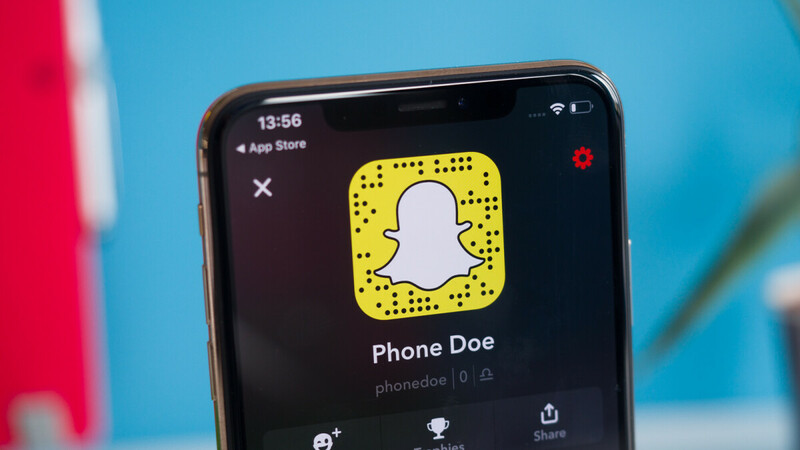 Snapchat is bringing yet another feature to its social network app in an attempt to win back some of the daily active users it lost in the third quarter. 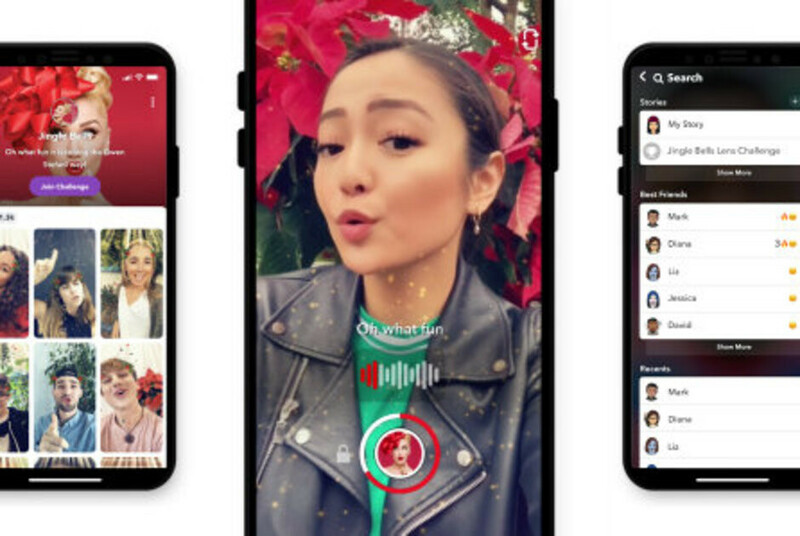 The new feature called Lens Challenges lets players compete against each other in silly contests related to a song, dance, holiday or other major events. The first community-created Lens Challenge is called “Disappear” and invites Snapchat users to share their most creative “now you see it, now you don't moment,” by taking two photos that superimpose, thus making the photo's subject disappear. Snapchat lost about 2 million daily active users in the last few months but still has around 186 million users every day. Although it did not make headlines with any data scandals like Facebook and Twitter, Snapchat's stock price took a deep dive from $14.50 at the beginning of the year to just $5.71 nowadays.